Maya was the definition of what a writer should be. Not only was she skilled in the literary arts, she used her talent as a means to uplift and enlighten. I Know Why the Caged Bird Sings is one of her more popular works. 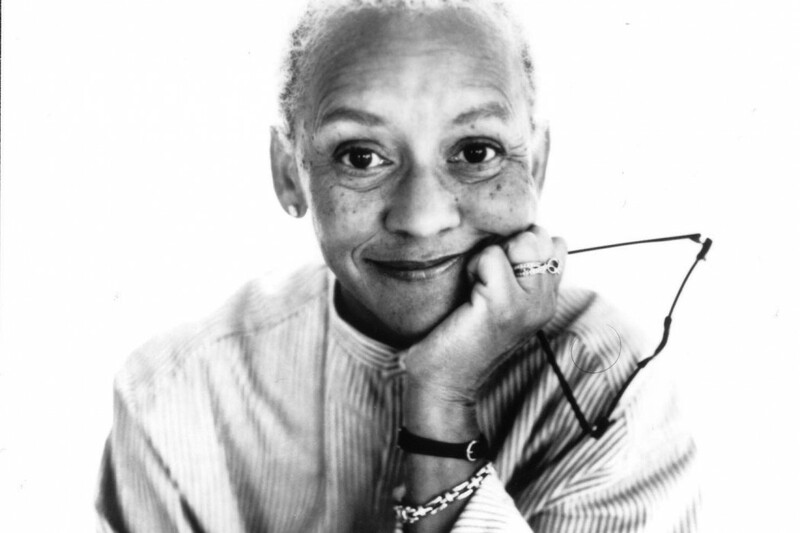 Octavia was the first science fiction writer to receive the MacArthur Fellowship. Two books you should definitely add to your collection are Kindred and Fledging . 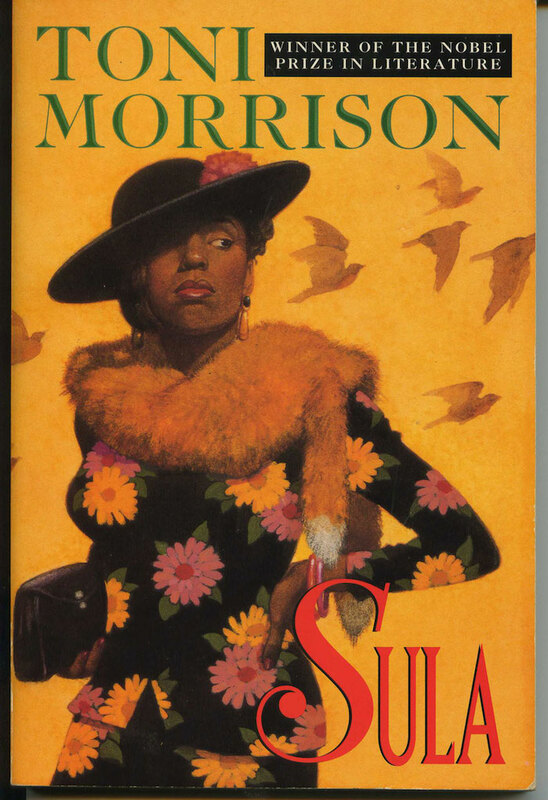 Winner of the Pulitzer Prize for her work, Beloved, Morrison is one of the most prized writers in American literature. She was also awarded the Nobel Prize in Literature. This academic scholar was one of the most influential writers that used her voice as a weapon to challenge a broken system of injustice. Her autobiography, Angela Davis: An Autobiography, has shaped the minds of many future leaders of change. Best known for her novel Their Eyes Were Watching God , Hurston remains a literary legend. Her descriptive dialogue of the African-American experience was one of a kind. Walker’s literary talent stretched far. She was a novelist, poet and short story writer. She, too, was an activist in her own right. 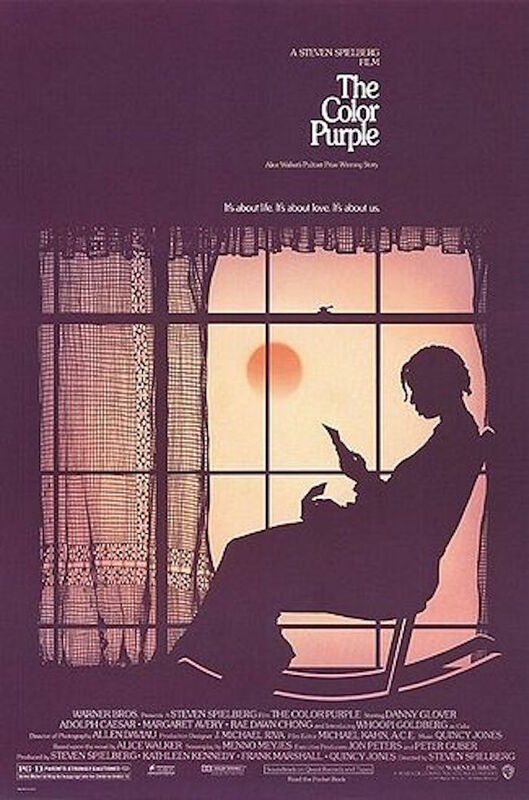 She is mostly known for her novel, The Color Purple. Like Angela Davis, Shakur was one of the pillars of activism during the 1970s. Her autobiography is considered by many to be one of the most prolific books that deal with race and legal issues in the United States of America. Nikki is one of the most well-renowned American poets. Social injustice sparked Giovanni to use her talent as a weapon to fight. Her work spans over nearly six decades, impacting millions in the process. This leader of change played a major role in the Civil Rights Movement. Like others during this time, she used her talent to document the trials and tribulations of the African-American experience. Her most popular work is Southern Horrors and Other Writings. Hansberry was the first black woman to write a play to be performed on Broadway. 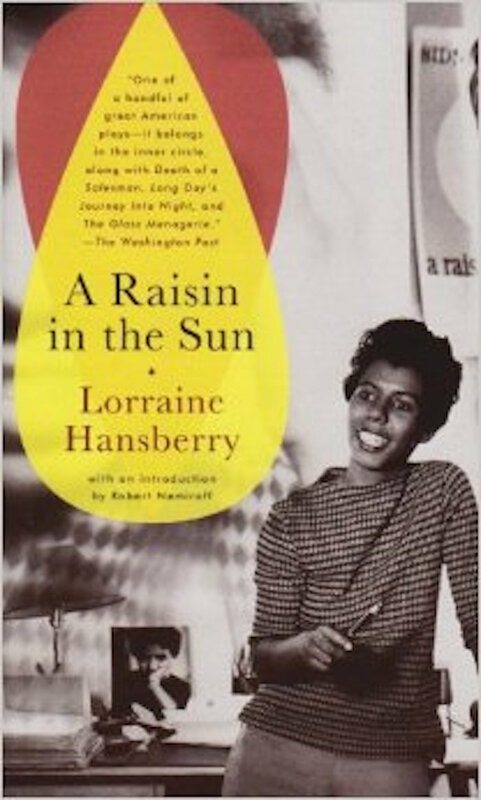 She is mostly known for her work, A Raisin in the Sun. Sister Souljah is an American novelist that is mostly known for her literary work, The Coldest Winter Ever. Souljah also uses her voice as a means to address the social issues that plague a plethora of communities across America. Wheatley was the first published African-American female poet. Her influence on the landscape of poetry can be seen and read from artists today. This New York Times bestselling author's notable works include Waiting to Exhale and How Stella Got Her Groove Back. As the author of The New Jim Crow, Alexander has been setting the scene on fire with her advocacy for civil rights. The mass incarceration epidemic is something that Alexander is continuing to bring awareness to through her voice and pen.